for $645,000 with 4 bedrooms and 2 full baths, 1 half bath. This 2,448 square foot home was built in 2019 on a lot size of 0.150 Acre(s). LIVE GREEN and stylish in KENILWORTH!! 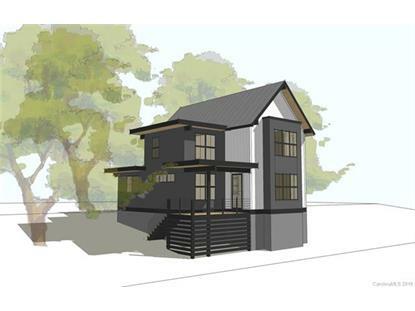 This centrally located home is being thoughtfully crafted by Parade Of Homes Gold Medal Winning Longview Builders. 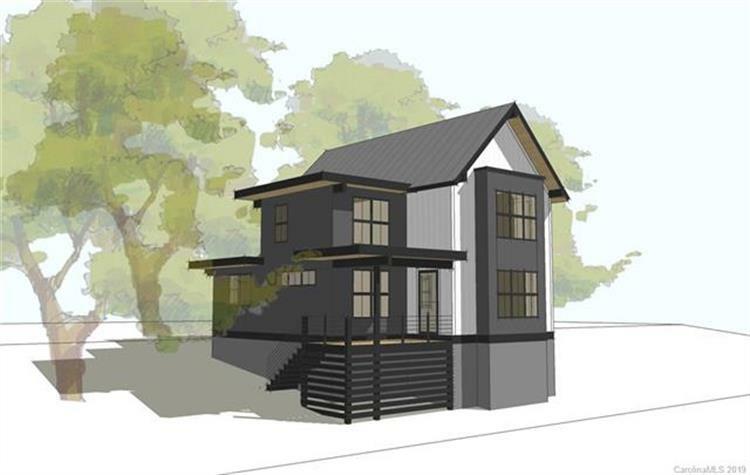 Currently under construction forcompletion by late Summer/early Fall 2019, this Modern Farmhouse style construction will feature Granite Counters, Stainless Steel Appliances, Solid Interior Doors, Master on Main, HardwoodFloors, Aluminum Clad high efficiency Windows, EnergyStar certification. Walk to Biltmore Village, 3 nearby parks, Mission Hospital, walking trails, and South Slope breweries. Less than 2 milesto downtown and close to UNCA. Ask for more details including examples of the builder's work.Taxes TBD. Floor plans available.